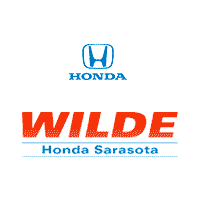 Honda Ridgeline Named to Car and Driver’s List of Best Trucks! 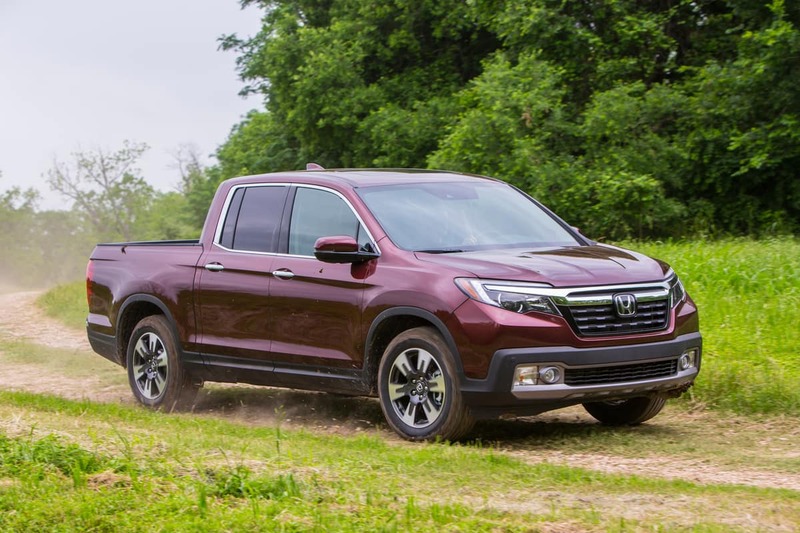 For the second consecutive year, the Honda Ridgeline has been named to the Car and Driver magazine list of the 10Best Trucks and SUVs in the Mid-Size Pickup category. Car and Driver tested the selected vehicles in categories including ride and handling, safety features, technology, comfort, practicality and fuel efficiency.